Very well constructed helmet, came with clear visor. Ratchet chin strap. Really well boxed by sports bike shop as always! The only thing it lacks is a flip down sun visor but this is not a massive issue for me. Will 100% recommend to friends. Great vision width. Very good value helmet. 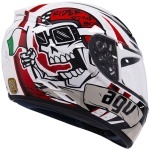 Mailing service was excellent, was here in quick time and the helmet is great. Light weight, looks great. I felt the helmet was packed in a really good way for safe transportation. 5star service. 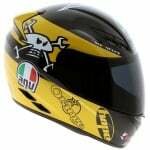 This is my first motorbike helmet & it looks fantastic, great fit, looks great, all around great helmet. From a great shop. Thank you Sportsbikeshop. For that money, quite good, just could be fitted with pinlock. Best helmet I have ever owned. Good cheap helmet, light weight and good for visibility. 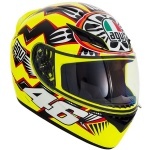 Wow a Rossi replica helmet for that price plus super quick delivery and excellent service from Sportsbikeshop what more could one ask for. Great quality product, perfect fit, very comfortable, makes great appearance. Extremely good value for money!!! 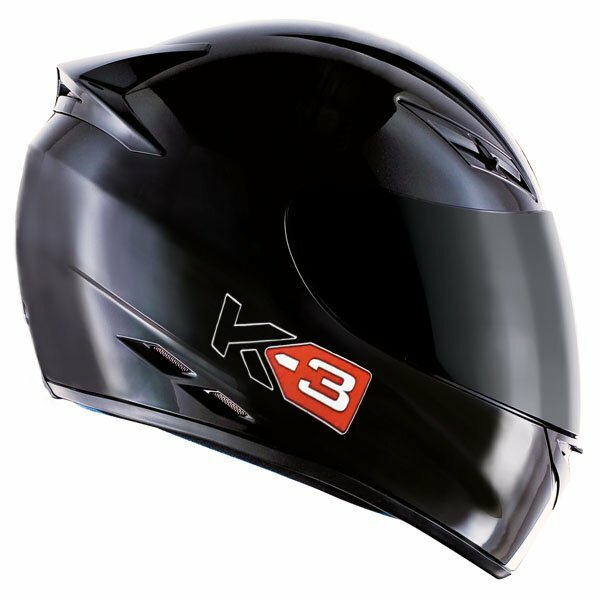 This helmet is brilliant, very good quality and very comfortable. The colour of it makes you visible on the roads and the price is very affordable. 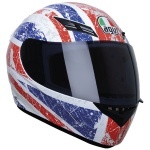 Overall its a very good deal from Sportsbikeshop store. No wonder this is best seller. Fantastic comfortable helmet. Very basic in terms of features. However very stylish and looks the business. Helmet arrived in Italy in perfect condition, really recommended. Product is very good, well packaged and service is top notch will UAW Sportsbikeshop again. Bought as needed a new lid. Looked allover and checked prices and these came out cheaper. Like all reviews say great lid and light and perfect fit plus choice of delivery date and that was also cheap as needed the lid quick. Helmet arrived in seriously well packaged box. Love the look and it is quiet, I couldn't be happier ! Customer service was amazing! Thank you to all! The product was as described and delivered as specified. It's so light and much quieter than my old Box helmet. The yellow and black colour matches perfect with my Fazer. The intercom system fits well too, I love it!!! The service from Sportsbikeshop is brilliant, thanks a mill everyone.